What is Ready To Learn? Ready To Learn is a federally funded grant program that empowers local public television stations nationwide to help close the achievement gap for the nation’s youngest learners. Managed by the Department of Education, Ready To Learn is a competitive grant program that helps support the creation of highly researched children’s educational media content and community outreach targeted to help low-income early learners ages 2-8 succeed in school. The content introduces children to key science, literacy and math concepts early to prepare them for school while boosting their long-term educational opportunities. What does Ready To Learn fund? The creation of programs like Peg+Cat, Odd Squad, SuperWHY!, Martha Speaks and more. The development of interactive online and mobile games. Research and evaluation of Ready To Learn content to ensure it helps children make academic gains. 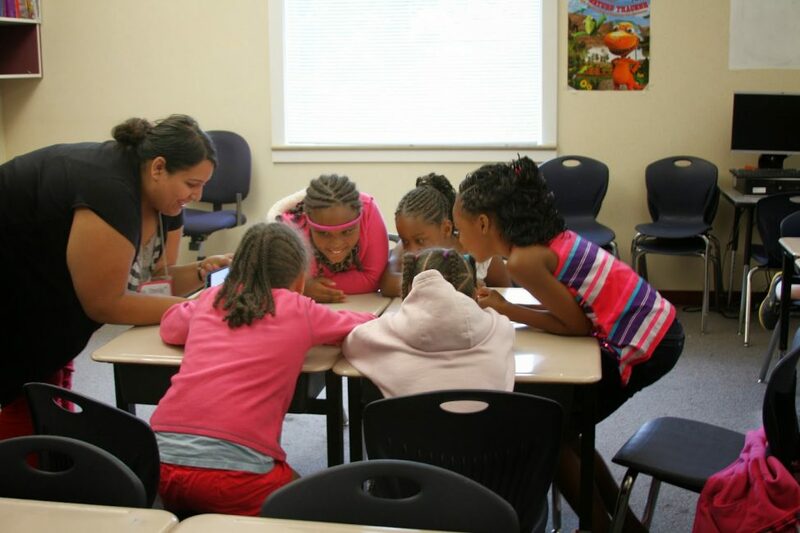 Outreach programs for local public television stations to team up with community partners to train teachers and caregivers to use these educational resources in schools, day care centers, libraries, hospitals and more, and host educational summer camps, mobile learning labs and other opportunities. Does Ready To Learn work? More than 100 research and evaluation studies show that children make academic gains in science, math and literacy when they watch public television’s educational programming and play complementary, interactive online and mobile games. Preschoolers from low-income communities who engaged with the content showed significant improvements in tested measures of early literacy and math skills. Children who watched Super WHY! Scored 46% higher on standardized tests than those who did not watch the show. After engaging with Odd Squad, children’s average scores on post-tests were higher than their average skills on pre-tests for math skills. Children who used media content from Peg+Cat showed improvement in critical math areas, involving ordinal numbers, spatial relationships and 3-D shapes. Why is Ready To Learn important? More than half of 3-4-year-olds in the United States do not attend preschool. However, virtually every American household can access Ready To Learn’s educational content through 350 local public television stations. In fact, 15.5 million American children ages 2-11 are using Ready To Learn content to get ready for school success. 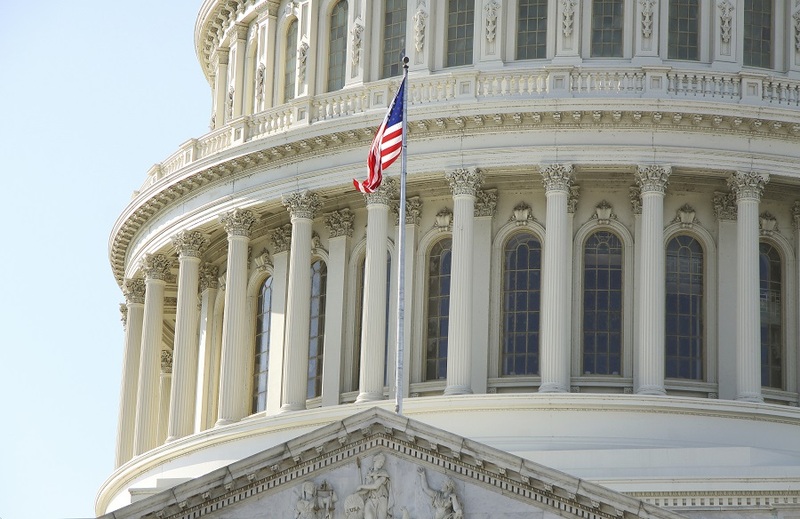 Does Ready To Learn have congressional support? Ready To Learn is broadly supported by Republicans and Democrats in Congress. The program was reauthorized in 2015 in the bipartisan education bill, Every Student Succeeds Act. What is the value of Ready To Learn? Ready to Learn provides an incredible value to Americans. 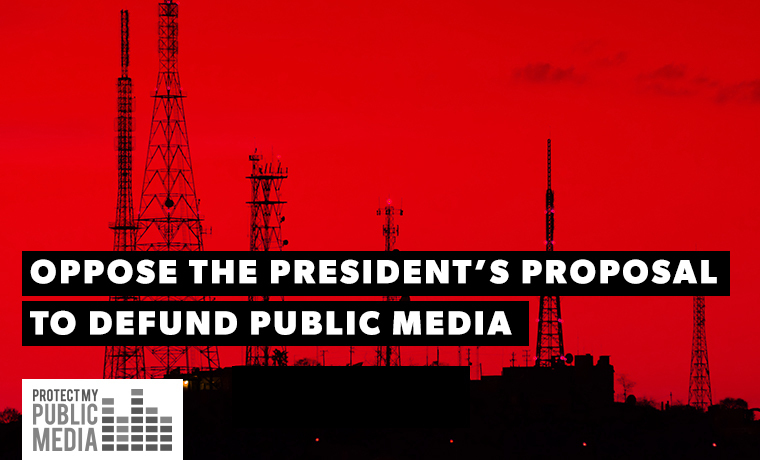 The cost of all of public media’s federally funded programs, including Ready To Learn, amounts to about $1.35 per American. The investment in Ready To Learn is small in comparison to its huge impact on closing the achievement gap, improving children’s academic outcomes and giving all Americans a bright future. Tags:Martha Speaks, Odd Squad, Peg+Cat, Ready To Learn, SuperWHY!